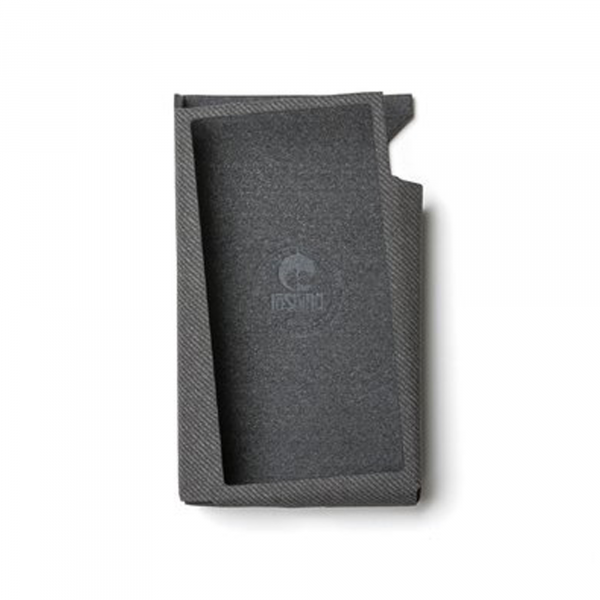 Product information "Astell&Kern A&norma SR15 Leather Case in Charcoal Grey"
A&norma SR15 case gives protection with optimal grip while maintaining a stylish look and luxurious feel. The perfect complement to the geometric design of the player, the A&norma SR15 case embraces the unique elegance of the center rectangle display and the interconnected triangles of the body. Related links to "Astell&Kern A&norma SR15 Leather Case in Charcoal Grey"